This week in literacy we have started to read our class text 'Beegu'. The children have been acting out how Beegu is feeling and they have thought have some fantastic questions to ask her. 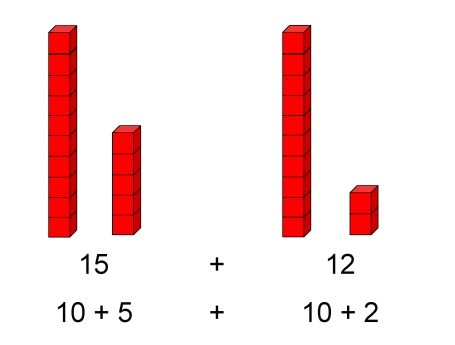 In maths we have been looking at place value. The children have been using objects to represent and partition two digit numbers into tens and ones. Can you choose a two digit house numbers of your family and friends and represent the number in different ways. You could use spaghetti, sweets, shoes, draw or even use your family. Take a picture and email it to handrews@suttonpark.hull.sch.uk. Have fun!